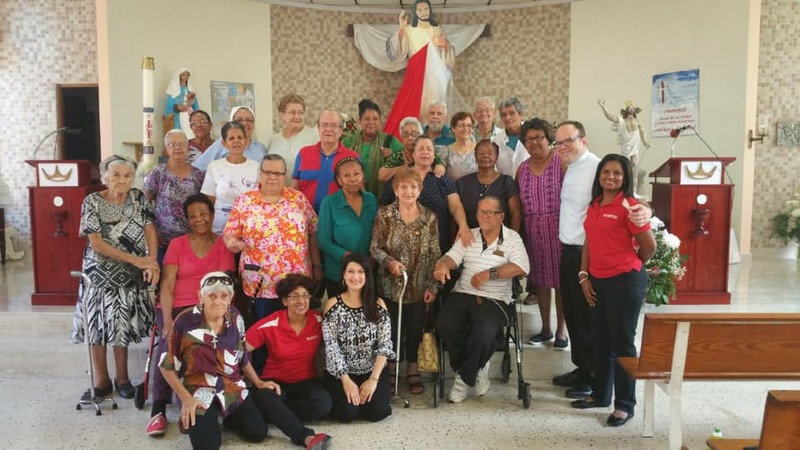 Our Lady of Lourdes Center for Integrated Services of Caritas de Puerto Rico has spaces available for participants 60 years or more. It is a center for day services (not a residence). We are located at Las Flores Street in Santurce (near Eduardo Conde Avenue and Sacred Heart University). We offer recreational and educational activities for participants Monday thru Friday between 8:00 a.m. and 1:30 p.m. We also offer social services and nursing care.